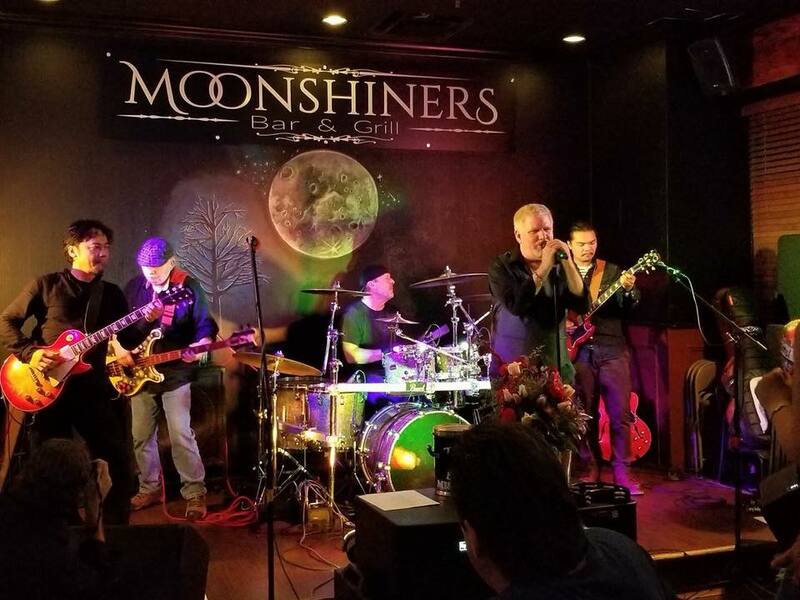 Blue Mischief is a rocking electric blues band from the northern Atlanta suburbs of Gwinnett County. Brought together by their love of the blues, they bring together decades of combined experience. They have just released their first album. The band has played many venues and festivals from North to Middle Georgia and love spreading their music and fun with all that they meet.